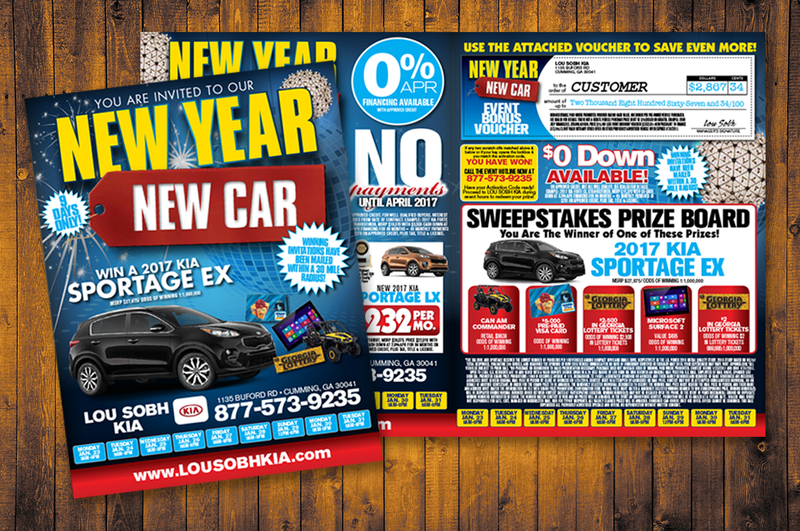 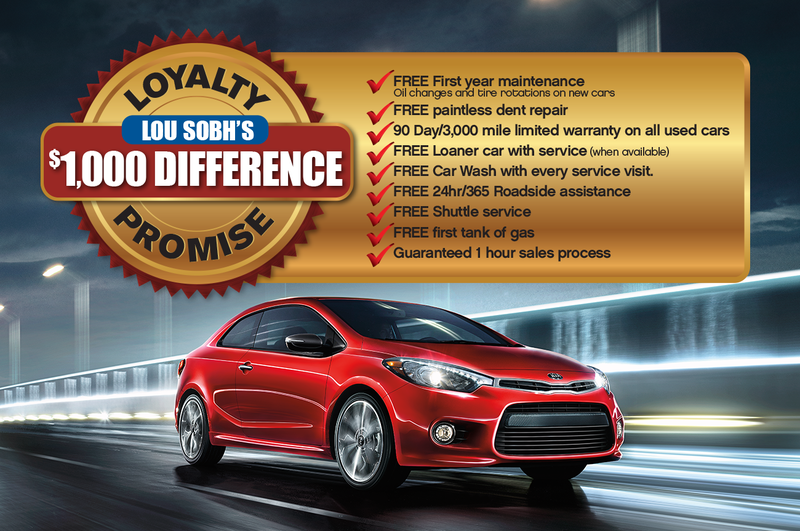 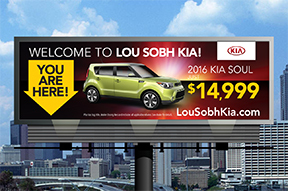 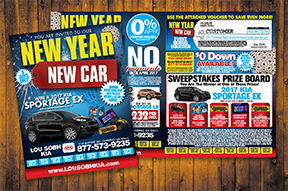 When you sell and service cars for close to 30 years in Atlanta like the Lou Sobh has, you amass thousands of happy customers! How do you showcase these customer testimonials in a way that isn’t played or boring? 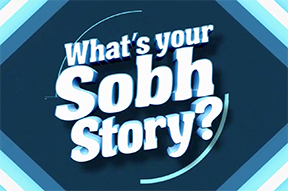 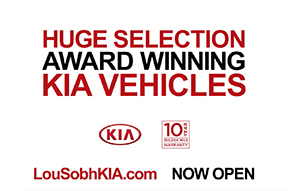 The “Sobh Stories” campaign shows actual customer testimonials wrapped in a fun jingle that reminds their audience that “Sobh Stories are a GOOD thing”. 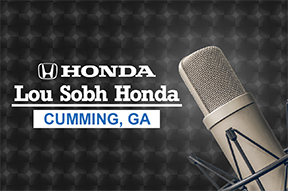 The jingle is prevalent in all TV, Pandora Radio, digital advertising and dealership websites.